Promotion is all about driving traffic. Once your website is JUST right, it is time to work on getting more visitors! Here you’ll find articles and guides about social media, getting featured, networking, offline marketing, and anything else that will bring new potential clients to your site. 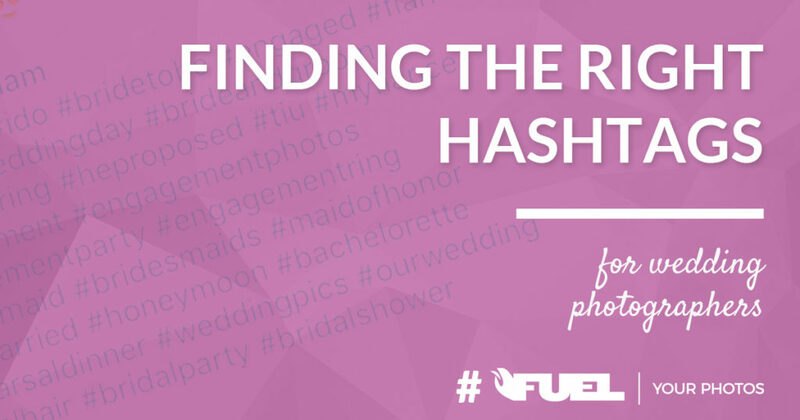 Are You Using The Right #Hashtags? Imagine for a minute that you had been given an ultimatum. Let’s say you’re behind on paying your taxes and your business property is being seized.